SACRAMENTO – Over the past few months, the Contractors State License Board (CSLB) has been addressing emerging issues involving online marketplaces and contractor referral websites. In its most basic form, online marketplaces are e-commerce websites that link consumers to products and/or services that are provided by multiple third parties. 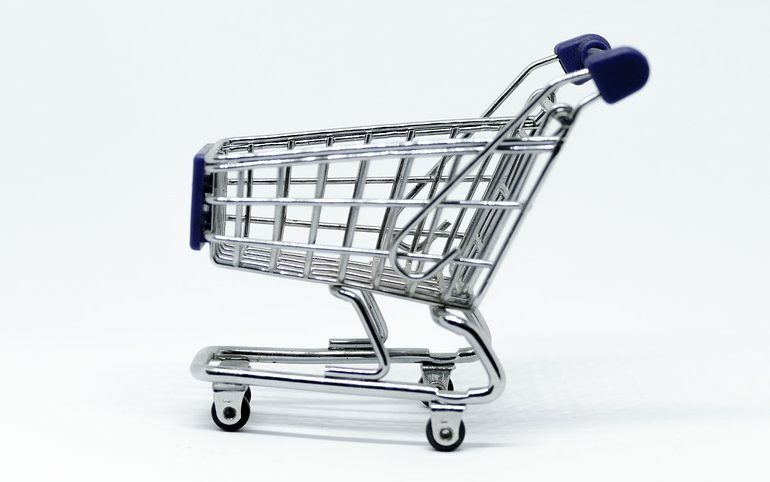 In these situations the e-commerce operator processes the transactions. Many referral websites charge contractors for leads. In either situation, there’s no argument that the contractor performing the home improvement work must hold a state license. But, does the online marketplace or contractor referral website need to have a California contractor’s license? CSLB hopes to help clear up any confusion by issuing a Fast Facts information sheet outlining requirements for these companies. Therefore, persons engaged in the business of home improvement must be licensed in the appropriate trade before advertising and/or submitting bids for construction and construction-related services. The license requirement is for jobs that total $500 or more in labor and materials (BPC § 7028). Contractor referral services are legal in California, but within limits. It’s important to remember that a referral service cannot solicit or negotiate contracts on behalf of a contractor, or offer to undertake to, or purport to have the capacity to undertake itself or through others a construction project (BPC § 7026). A referral service may serve as a repository for licensed contractors and provide contractor contact information to prospective customers. However, to avoid allegations of unlicensed activity, the prospective customer should enter into a contract directly with the licensed contractor and make payments directly to that licensed contractor. Also, it is a criminal misdemeanor (BPC § 7027.1) for any person to advertise for construction or work of improvement unless that person holds a valid license in the classification so advertised. You can find the Fast Facts information sheet on the CSLB website (LINK). We recently discovered that Yelp makes no effort to confirm that companies they have listed under “contractor” have a license. They allow these unlicensed companies to advertise on their sites.